Our annual change to British Summer comes this Sunday 31st March at 1am. This change deprives us of another hour of sleep. Most of us will then turn up to work on the Monday morning after, tired, groggy and not quite adjusted to the new earlier bed time. It is no surprise therefore that we won’t function properly during the day. 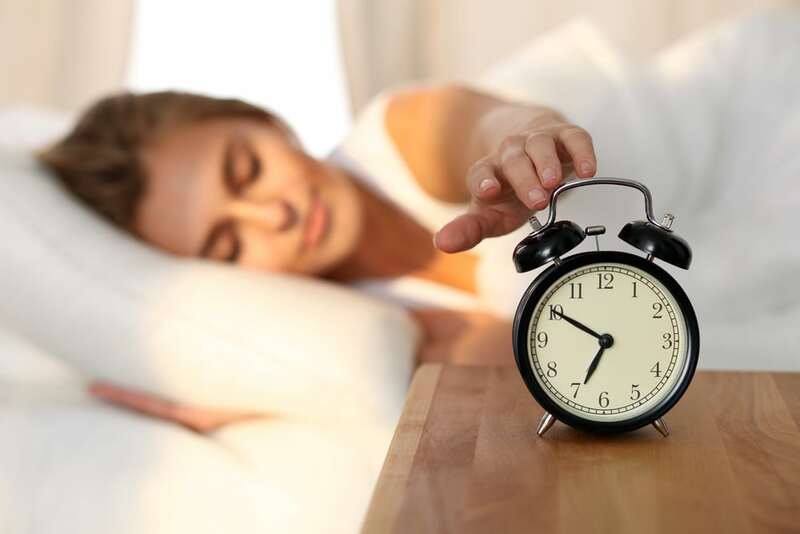 The problem arises because our circadian rhythm, 0ur internal body clock, that regulates our sleep-wake timing, is designed to stay in the same cycle, give or take a few minutes, each day and night. It simply can’t easily adjust a full hour in one go. In fact, for some it can even take days to recover. 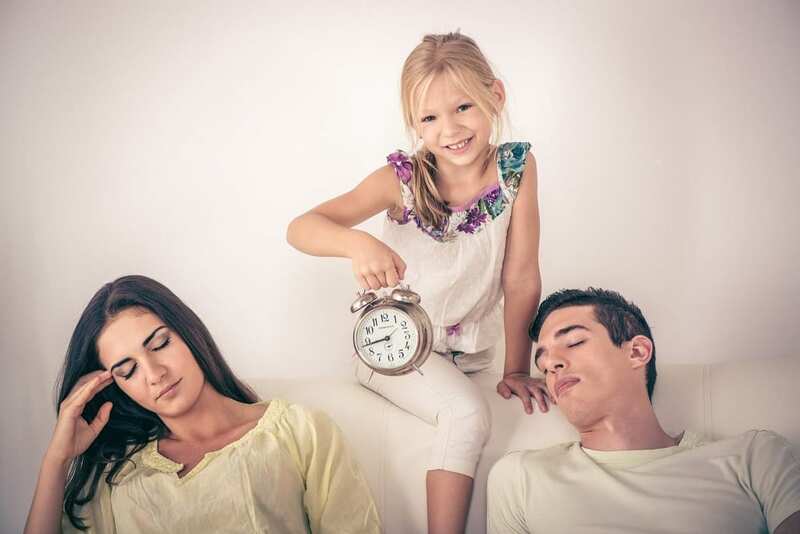 The resulting tiredness caused when our body clocks are out of sync can have serious repercussions and the more sleep deprived we are, the worse we feel. The problem these days is that we are starting the weekend from a place of ‘sleep debt’. 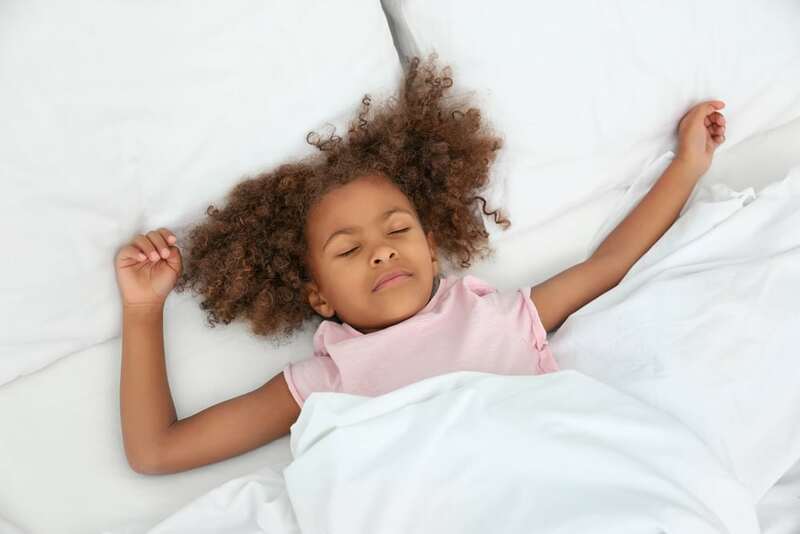 A recent poll by the Royal Society for Public Health revealed people in the UK slept an average of 6.8 hours, under-sleeping by about an hour a night. The five step plan for easing into daylight savings. Here is my simple five step plan to manage the clocks change. It involves staggering your body clock adjustment, and moving your meal times too. The aim is to ease you into British Summer Time and ready for the new week on Monday. Go without caffeine all day. This will help make you tired earlier as the day goes on. Get outside in the early morning sun. This helps strengthen the body clock. The distinction between a light day and a dark evening is the key. Do some exercise, preferably more than normal, to make yourself extra tired. Don’t exercise close to bed however as the increase in core body temperature can make it hard to get to sleep. Go to bed ½ hour earlier than normal. 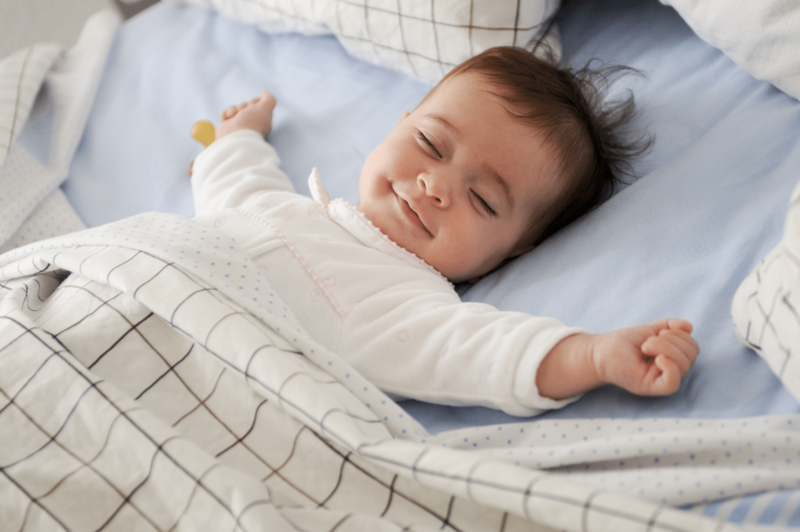 If you aren’t feeling tired enough to do this, try using a herb called Valerian which is proven to help us nod off. Valerian comes in either T-Bag, Tincture, or capsule form and is taken about 30-45 minutes before your planned bedtime. 4. Saturday Morning – Exercise Outside. You have now adjusted to a time zone which is ½ hour earlier than your norm and a ½ hour earlier than the rest of your friends. Have a good breakfast, but stay off all caffeine so that you will naturally feel more tired and relaxed. Try to go for a walk or even better exercise outside in the morning. Along with light and temperature, food is another initiator of the body clock. Adjust your lunch to 1/2 hour earlier. Take pro-biotics as they can aid sleep, or add them to your meals by eating natural Yoghurt. Stay off caffeine for the whole day. Have your evening meal 1/2 an hour earlier too. Try to have a relaxed Saturday Evening. Keep your lighting dimmed or dimmed and stay off all technology. 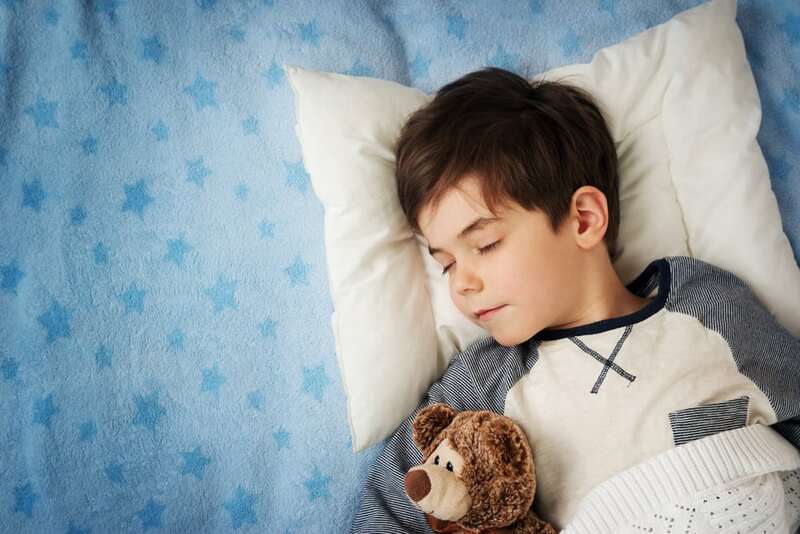 Shift your bedtime another ½ hour earlier. This means you are now one whole hour forward from everyone else. If you need to, use Valerian again to make yourself sleepier. In addition you could take a warm bath with Lavender in it about 45 minutes before retiring. Alternatively use Lavender drops on your pillow if you prefer. On Sunday morning you will now wake up refreshed as you will be in the new time zone without losing any sleep. All your meal times will also naturally fall into place. You won’t need to worry about whether you can manage to get to bed on time Sunday night as you will already be perfectly in sync with British Summer Time. You can therefore start your working week fully recharged, mentally alert and raring to go.